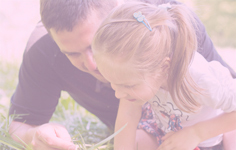 This introductory online course for parents and carers is designed for those who want to learn some simple ways to help their children de-stress, feel calm and centred with mindfulness. 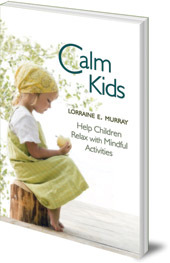 The course is a co-creation between Lorraine Murray, an expert with over 15 years experience, foster carer and author of 2 books on this subject ‘Calm Kids’ and ‘Connected Kids’, and one of her Connected Kids Tutors, Suzi Gibson. Together, they will empower you wit h some basic skills to help you bring more peace into the home. 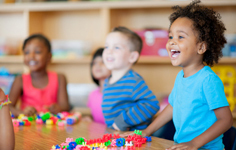 Teaching your children mindfulness will help them to improve their focus and ability to manage their emotions with more peace. The workshop is suitable for any level of experience and particularly for carers and parents. 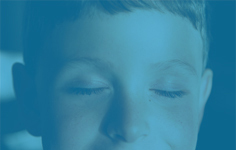 It is a helpful taster for those who are interested in teaching kids meditation. Lorraine and Suzi is passionate about helping families with children who have additional support needs, including autism, ADHD and dyspraxia. provide you with some simple techniques to help you and your family feel calm and centered. We will be releasing this online resource in spring 2019. Please ensure you are on the mailing list to be kept informed.